We collaborate with partner schools and organizations to customize programming in South Korea. Having moved from the OECD list of recipients to donors of development aid, the Republic of Korea is a true success story of economic growth and industrialization. The country now stands as a global industrial powerhouse, known around the world for advances in shipbuilding, steelworking, and electronics. This climb, however, has created a mania for competiveness that has given rise to elevated rates of depression, alcoholism, and suicide. As a post-industrial culture radically different than that of the United States, the exploration of South Korea is critical to understanding the true benefits and costs of economic growth. We have the unique opportunity to interact with a group of North Korean defectors studying English in Seoul. Following a visit to the Demilitarized Zone, this person-to-person interaction allows for a deeper and more emotional understanding of the immense sadness surrounding the split of the Korean peninsula. 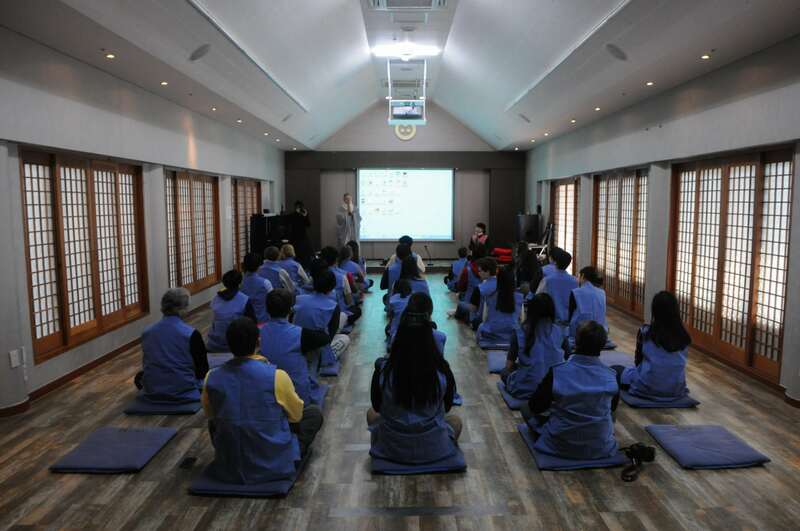 Designed to enhance the public’s understanding of Korean Buddhism, a typical templestay program entails participation in ceremonial services and Zen meditation. Meals are taken in complete silence with no wasting of food. 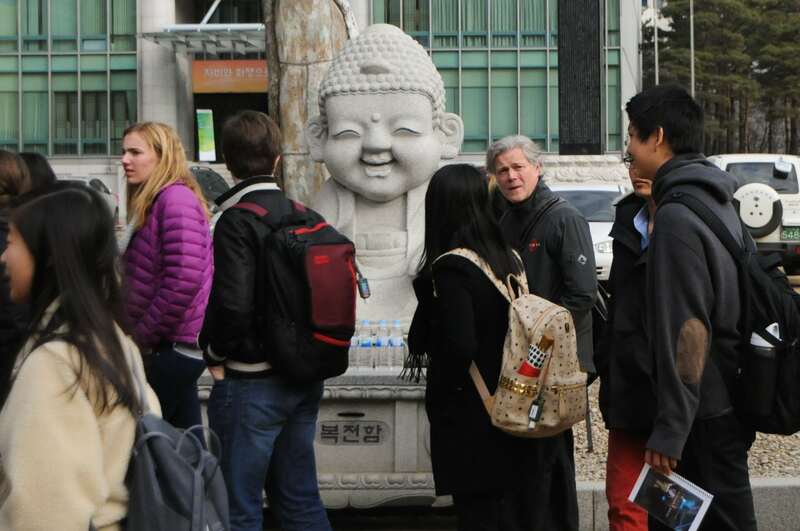 Students engage in an overnight stay at the temple at the close of our time in South Korea. 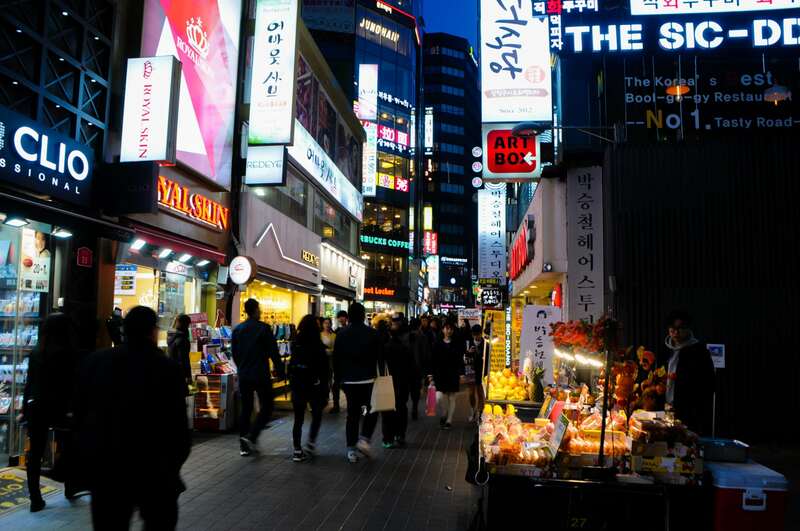 The lively Myeongdong area provides the perfect environment to observe and experience modern Korean fashion and youth culture. After K-pop dance classes and explorations of the area, we go to the world-famous Nanta show, a non-verbal performance of traditional Korean drumming (samulnori) inter-mixed with lively and entertaining cooking. The show involves acrobatics, magic tricks, comedy, and pantomime, with room for participation from audience members. Sports stand as one of the purest illustrations of how a populace comes together, and South Korea is no exception. We experience the unique joy of a Korean professional baseball game, replete with carefully orchestrated cheers and novel displays of fandom. 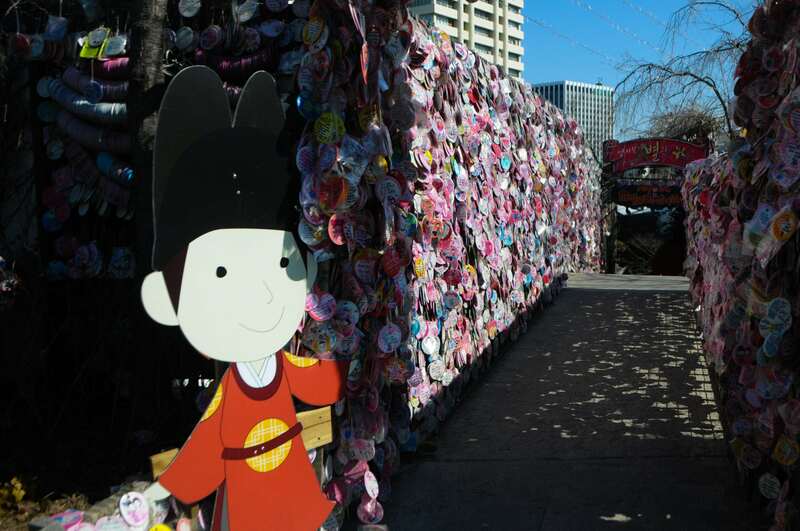 With a mixture of street vendors, art galleries, teahouses, and vegetarian restaurants, Insadong is one of Seoul’s foremost havens for the arts. The nearby Hanok Village is a carefully preserved site that allows visitors to experience the atmosphere of the Joseon Dynasty, six centuries in the past. Korea’s preeminent shipbuilding company, Hyundai Heavy Industries’ main shipyard in Ulsan is the largest in the world. Outfitted with cutting-edge facilities and the latest robotic equipment, the shipyard demonstrates the strength of Korean industry on the global stage. South Korea’s capital and largest city, Seoul is constantly adapting, representing the cutting edge of modernity for urban life. 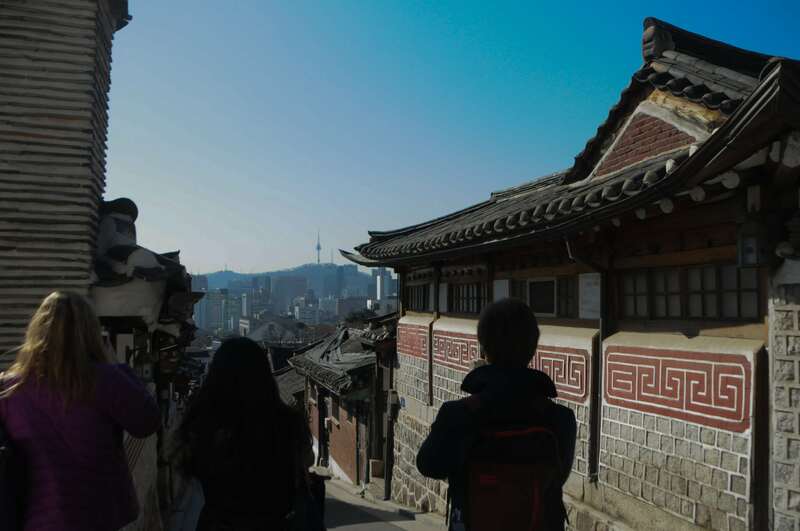 The density of historical sites and cultural activities as well as the varied business, academic, and entertainment venues allows us to delve deeply into what it means to be Korean today. One of South Korea’s primary ports, Busan grew famous for tourism due to its wide beaches and teeming fish markets. Deemed South Korea’s “City of Tomorrow”, Busan is a dynamic metropolis that exemplifies the evolution of Korea. Built in 678, Beomeosa is one of the few areas on the Korean peninsula untouched by the Korean War. Located on Geumjeongsan mountain, the tranquility of the grounds provides the perfect venue for meditation and reflection. After closing our program we travel back from home from Seoul.